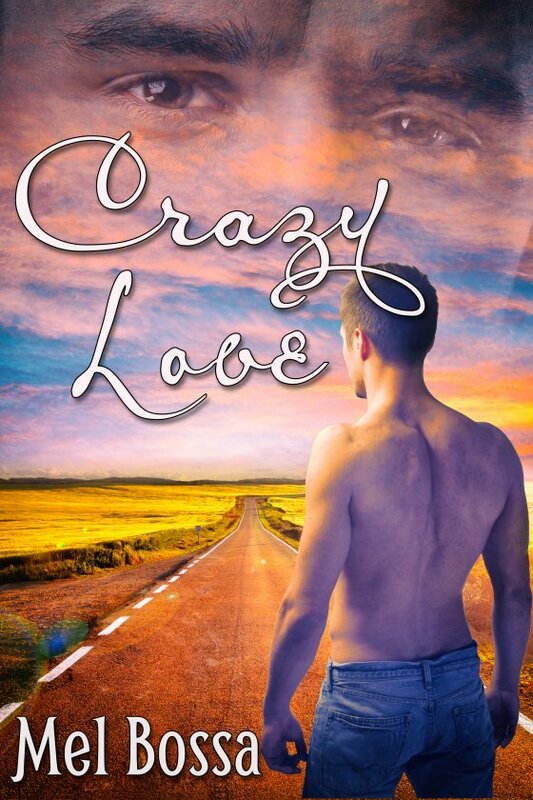 Crazy Love by Mel Bossa is now available! Billy spends his evenings dreaming of love and excitement. His roommate Francis wonders why Billy would waste his time fantasizing about a straight mechanic he works with who won’t even look his way. But Xavier isn’t straight, he’s bisexual. And he’s been stealing looks at Billy without getting caught. Billy’s blue eyes make him feel proud, something he hasn’t felt ever since his father left him to fend for himself. Part Mohawk, Xavier deals with racism both at work and at home, and is planning to hit the road and never return. From their first kiss, the attraction between Billy and Xavier is undeniable, setting off a chain of events. Soon they’re running off together, determine to start a new life in Mexico. But the open road, like their crazy love, is new, exciting, and at times … dangerous.